are you showing up the way you want to? ​​Are prospects or customers able to find your business? ​Would SEO - search engine optimization - benefit your marketing efforts? ​Should you be using content marketing, videos, or paid advertising? Something else? ​How easy your business can be found determines how well your marketing works! Do you know how your company stacks up? An SEO site audit will answer that question. Get your site SEO Report! Search engine optimization benefits your business brand and allows you to compete with any company. 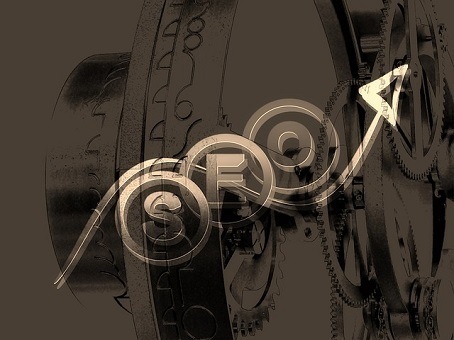 By using SEO best practices you put a marketing foundation in place that benefits your company. Hiring an SEO Expert that provides a great return on your SEO investment is less than you may think. ​Some say email marketing is dead, the stats say this is not true. Email is alive, well, and gets personal through automation. It pays to build your list and communicate with your customers. Treat customers like real people and they will buy from you for many years. Thousands of people use online directories every day to find the products and services they're interested in. Listing your business in online directories increases your company's visibility, improves search engine optimization and makes it easy for people to find what they are looking for. Online directories are very similar to the printed Yellow Pages in the real world, except these listings are only online. Think building up a strong online marketing strategy is only useful if you’re selling products and services online? Think again! A solid online marketing presence has a direct impact on offline sales too. Local customers often use their smartphones or tablets to look up information on local businesses before they decide whether or not to come in. And, if your company shows up on the first page of the search engine results, your chances are far greater that you will get more customers! Showing up on the first page of search results for multiple search phrases, exponentially increases the chance that your business can be found. Google changes their search algorithm constantly, with over 1600 changes made in 2016 alone. It is imperative that businesses stay on top of their search marketing and evolve with Google to stay above the competition. Hire an SEO expert to get the full benefits of search engine optimization for your business. Being online also boosts your brand credibility. People can see you’re an actual business who responds to its customers. It shows your business is up-to-date and following the latest trends. It also makes it a lot easier for people to contact you which is also seen favorably by consumers. Local searches have soared over recent years. 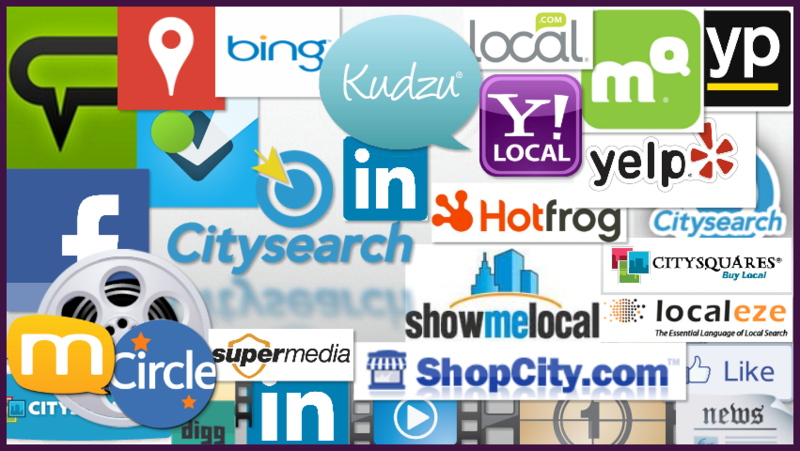 The internet has become the number one place to find local products and services. If your marketing plan includes developing your online brand, a good SEO marketing strategy will help boost your search rankings and make it easier for people to find you. Never underestimate how important a good online SEO marketing strategy is for your offline business. You’ll be surprised at how many additional customers search engine optimization can send through your doors. A good SEO expert can cost far less than a full time employee. As a business owner and entrepreneur, your plate is already full. It is best for owners to focus on what they are good at, customers and business growth. Business owners hire tax experts, accountants, lawyers, etc. for one reason, they are experts at what they do. Having the right SEO expert on retainer can increase your SEO marketing ROI with tracking reports to prove it. 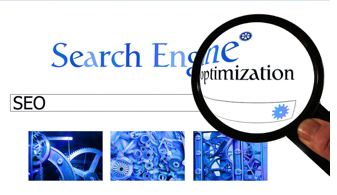 A quote from that Moz guide ~ "In search engine optimization, measurement is critical to success. Professional SEOs track data about rankings, referrals, links, and more to help analyze their SEO strategy and create road maps for success." Bottom line, track all your SEO marketing efforts, branding, advertising, etc. Hiring an SEO marketing agency can be a great investment in your business growth. Need help taking your business to the next level? Take 2 simple steps to see if we are a good fit for helping your business grow. Step One: Enter your site URL in the form below to get your free Site SEO Audit. An in depth site audit that will give you a good idea how your business stacks up in the market. Step Two: Want a much deeper analysis? Go to our Marketing Discovery Application and fill it out. On the page, you will find the requirements to work with us. While we would like to help all businesses, we limit those we work with so we can provide the best service. Take the next step and fill out our Discovery Application.